A big congratulations goes out to Brooke Henderson for winning the Meijer LPGA Classic. Her final round 66 was good enough to finish 2 strokes better than both Lexi Thompson and Michelle Wie. Madelene Sagstrom, Moriya Jutanugarn, and Su Oh all finished one stroke further back in a fourth place tie. As I stated in my preview to the tournament, the course fit Brooke's game to a tee. She has always said she loves park land courses, and she proved it once again. It was the fourth LPGA victory for the 19 year old Henderson. This week the LPGA moves to the state of Arkansas for the playing of the Walmart NW Arkansas Championship Presented by P&G. 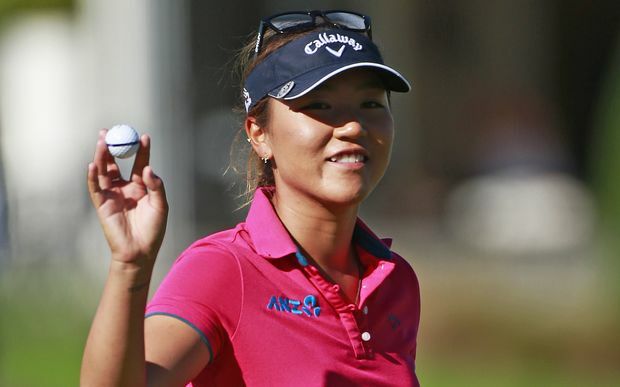 Last year this tournament was won by Lydia Ko, when she shot a final round sixty-eight to win by 3 strokes over both Morgan Pressel and Candie Kung. 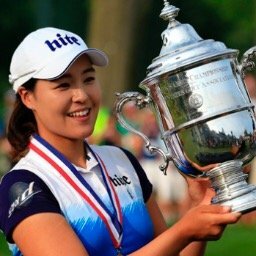 Congratulations go out to Ariya Jutanugarn for winning the Manulife LPGA Classic in a playoff over Lexi Thompson and In Gee Chun. For Lexi Thompson (who blew a 4 shot lead with 7 holes to play), it was her third playoff loss this year. For Ariya, it was her first victory of the 2017 season, and she did it without making a single birdie over the last 6 holes of regulation. We now have had 14 different winners in 14 tournaments this year. 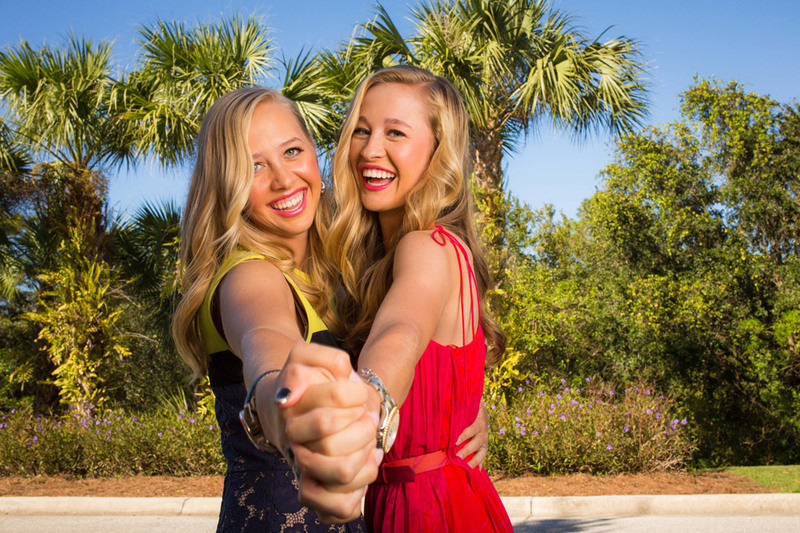 This week the LPGA moves back to the state of Michigan for the playing of the Meijer LPGA Classic for Simply Give. Many of you may remember last year's exciting finish when Sei Young Kim defeated Carlota Ciganda in a playoff. This is year number four for this tournament on the LPGA schedule. Each year it has come down to the final putt on the final hole. 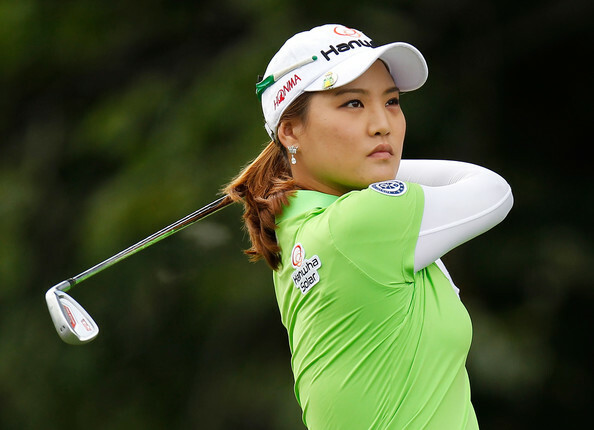 In 2014 the tournament was won by Mirim Lee in a playoff over Inbee Park, and in 2015 Lexi Thompson came out on top by one stroke over two players.